Christmas is about to come. There will be joy everywhere. 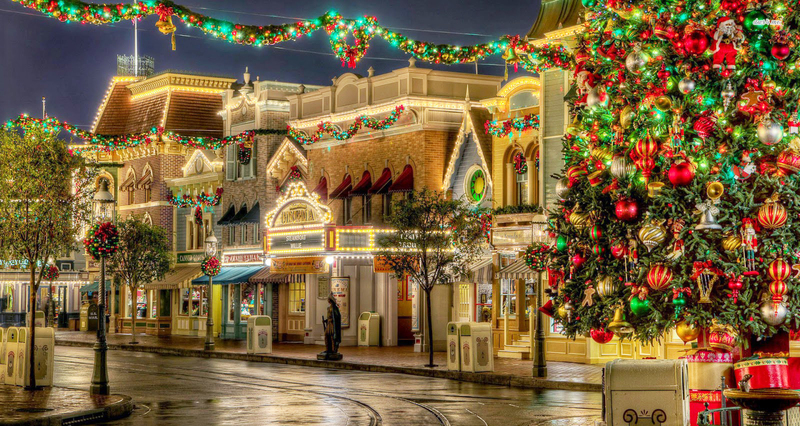 There will be smiles and hugs, Santa Claus, and of course, Christmas three and all the amazing glittering lights. 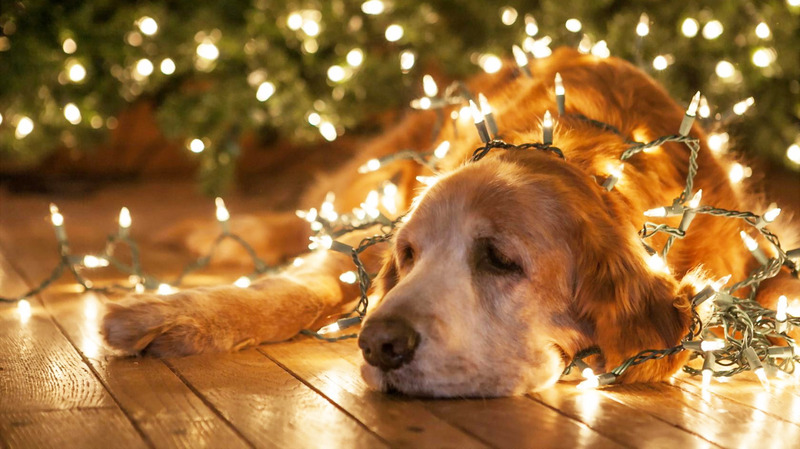 Without Christmas lights, Christmas seems not too vibrant for some, especially for your kids. 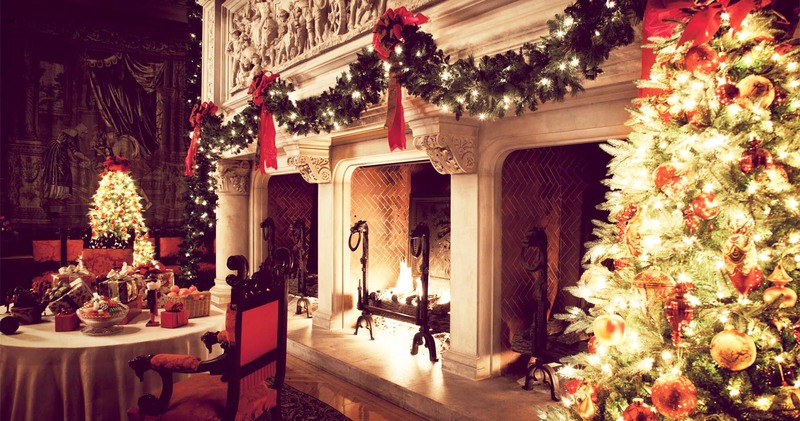 Besides for your Christmas tree, the lighting should be also set outside the house. It will be strewn all over the place to make the Christmas more impressive. 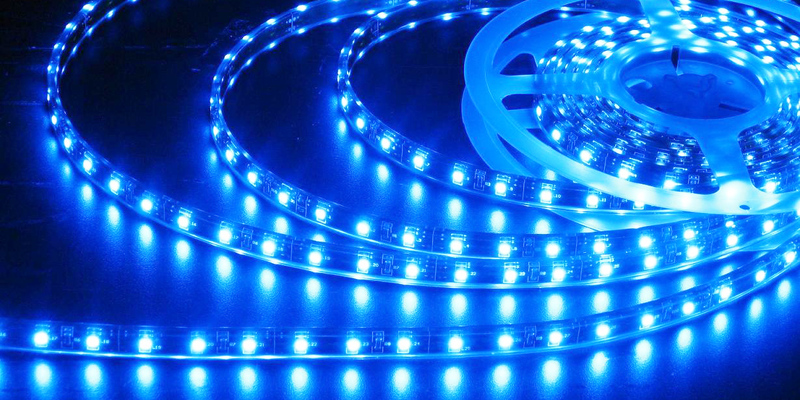 The installation of lighting is super easy. All the light is almost in the plug-and-play modes. But, though so, if you want to install the lights outdoor, you should consider several things before having the beautiful Christmas lights. Check these tips below. Basically GFCI is a Kind of Circuit Breaker to Enhance the Security of the Electrical Appliance. That’s it! Get a proper outlet for your lights. It’s your safety guard. 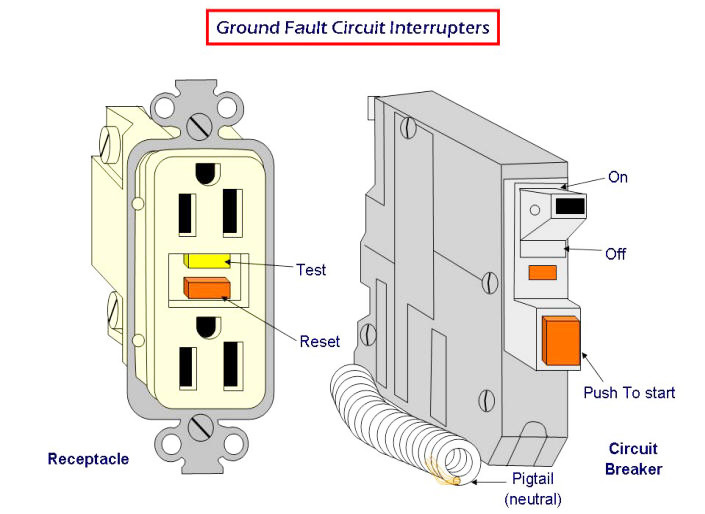 You need a GFCI (ground fault circuit interrupter) outlet. This outlet will automatically shut down the lights in time of over current. Install one for your outdoor use. Ask an electrician to fix one permanent outdoor outlet. As alternative, you could buy the portable one. You deal with electrical current and the risk of electric shock, so be cautious in time of installing the light. You need to always use the insulated holders to secure the lights. Never use any nails or tacks. Be careful not to install your lights on trees that is in contact with power line cables. Make sure to check the lights before installing them. Moreover, do not forget to plug it off before you go to bed. If you want to have a traditional and classic Christmas lights atmosphere, you might want to try C7 or C9 light bulbs. These small cone-shaped bulbs are ubiquitous in your nearest convenience stores. The differences between these two bulbs are about the sizes and wattage; C9 is a little bigger and brighter from the distance. You may have both of the types in strands which usually come in 25 to 100 bulbs in a strand. If you use extension cords for your outdoor Christmas lights, make sure that the cords are above the water, snow, or ground. In addition, make sure you use outdoor-rated cords. Don’t forget to place it away from the heavy-traffic areas. If you should place the cable across the floor, tape the cord securely. 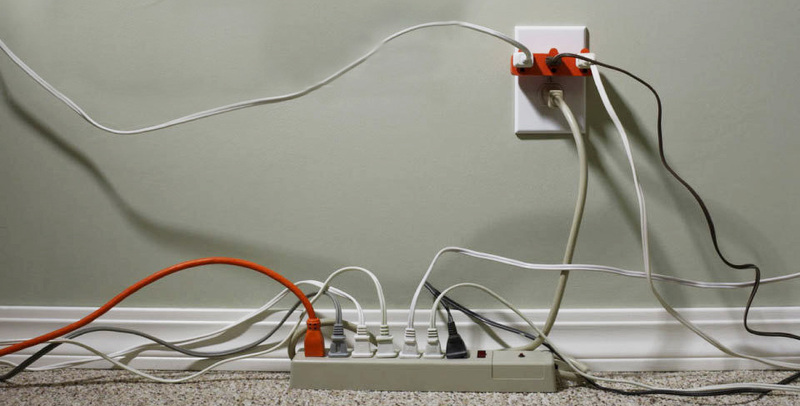 You need also use a proper length of cords. A too long cord is only making a pile and often creating a walking hazard. 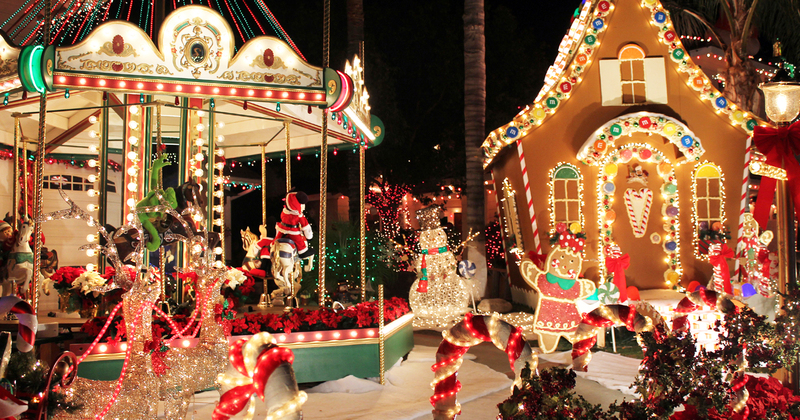 In outdoor areas, your Christmas lights will be exposed to the elements, so you need the lights with outdoor rate. However, they should be water-resistant. Just like your outdoor extension cords, you need to have weather-proof outdoor lights as well. For the reason, indoor lights will not be advised for outdoor use. 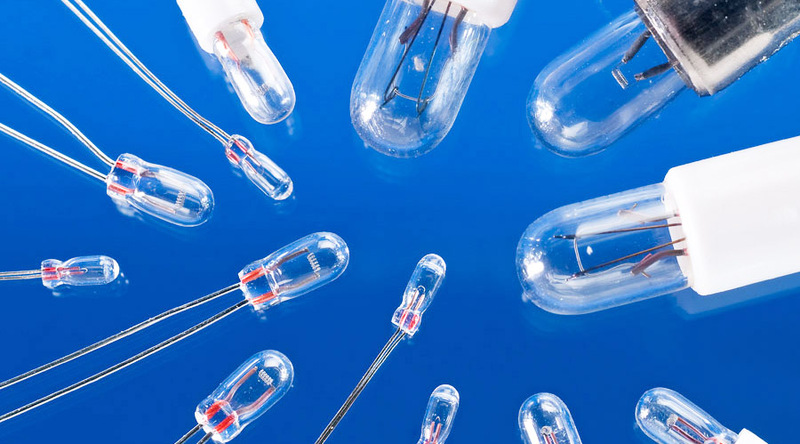 If you prefer a more economical and affordable lights bulbs, you may try miniature bulbs. You could use it flexibly around your house, or on trees. In a strand, you could have 50-100 bulbs. However, you should note that it often comes in series. Therefore, if one bulb fails, all the lights will be off. Net lighting will be great idea to light up the bushes or shrubs around the house. 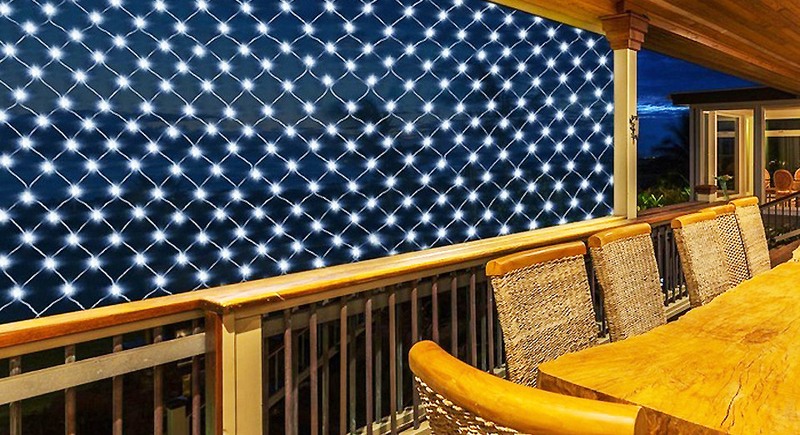 These lights are interconnecting mini-LED lights that could be easily draped over the bushes like a blanket. If you have Nativity theme in mind, you may try animated lights. You could use the angle themes or reindeer themes. These lighting are of wire frames which sculpted into many themes and fixed with mini lights in various patterns and colors. 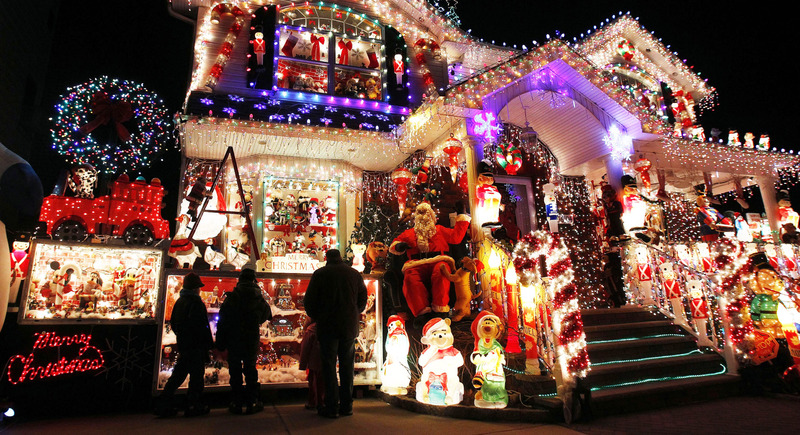 Those are several things to consider when you want to install the outdoor Christmas lights. Have fun and merry Christmas! Please share this article to give more benefit to others. God bless you and Thank You!